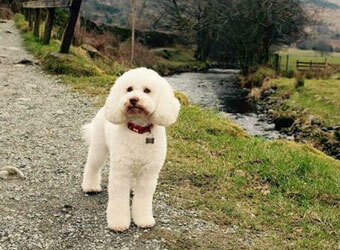 If you’re dog is in need of a trim there are a number of dog groomers in the Lake District. 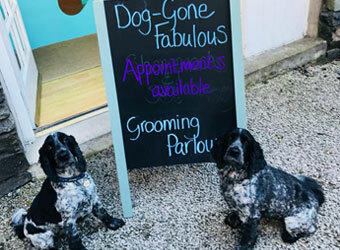 Whether you’re wanting your dog to look their best while on holiday or local to the area, these expert dog groomers are just a stone's throw away. 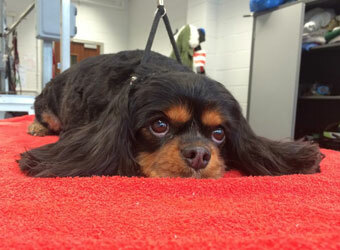 Browse the list below to discover grooming options based near you. Shampooch's dog grooming includes services such as deep cleansing wash, eye and ear cleansing, clipping /trimming to meet clients requirements. 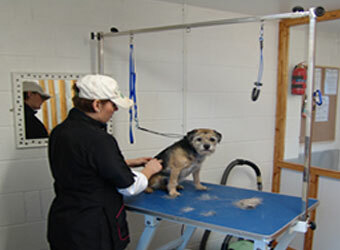 Berrier Boarders provide full facilities covering every aspect of cleaning and grooming your dog. 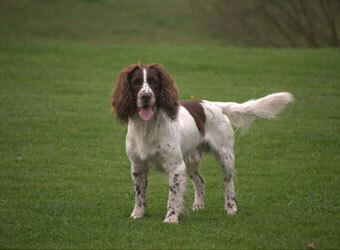 Including everything from washing, trimming, grooming and clipping. Dog Gone Fabulous offer grooming services that cater for all your dogs grooming needs. They are City and Guilds qualified and fully insured. 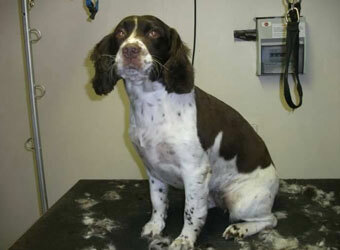 Offering bathing, drying, brushing, clipping and scissor work. 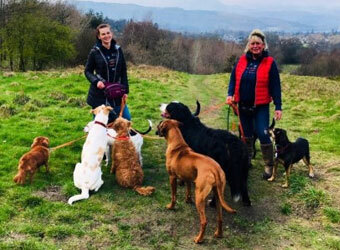 If you’re searching for reliable dog care services in and around Aspatria, look no further. Pampered Pups is a reputable business that can take good care of your pet. 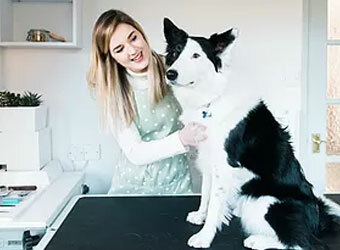 Lakes Dog Grooming is a friendly, home from home dog grooming salon based near Kendal, with the vision of making the grooming process as relaxing and enjoyable as possible for your dog.